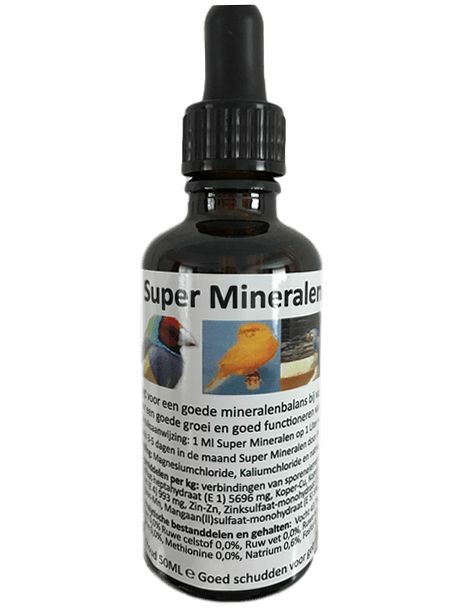 Super Minerals ensures that your birds always have sufficient minerals available. Due to a unique composition, the birds can store Super Minerals in their bodies. 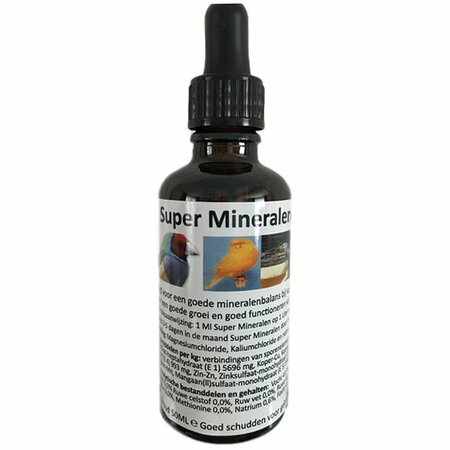 Super Minerals ensures that your birds always have sufficient minerals available. Due to a unique composition, the birds can store Super Minerals in their bodies. 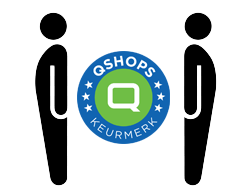 Minerals are essential for a good structure of the skeleton, tissue and nervous system. They also ensure good digestion and optimal absorption of nutrients. Minerals also take care of the production of red blood cells. After illness Super Minerals ensures a faster recovery. Super Minerals can be added 3-5 days a month to the drinking water, so that your birds can store enough minerals for the entire month in their bodies.